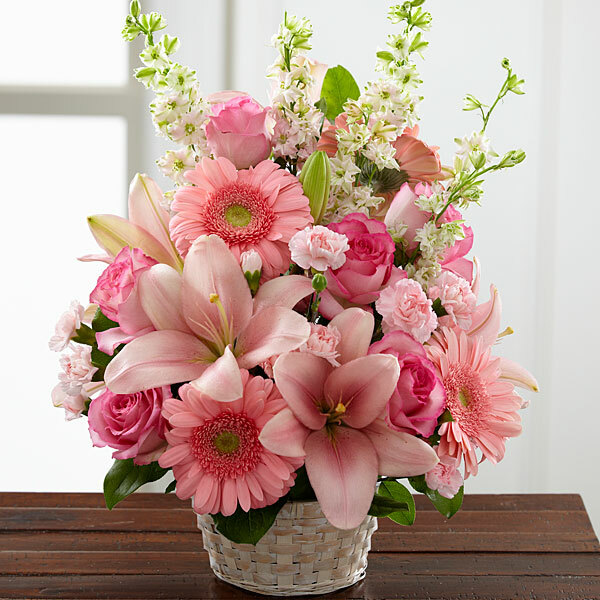 Provide comfort for the family of Norma Mears with a meaningful gesture of sympathy. 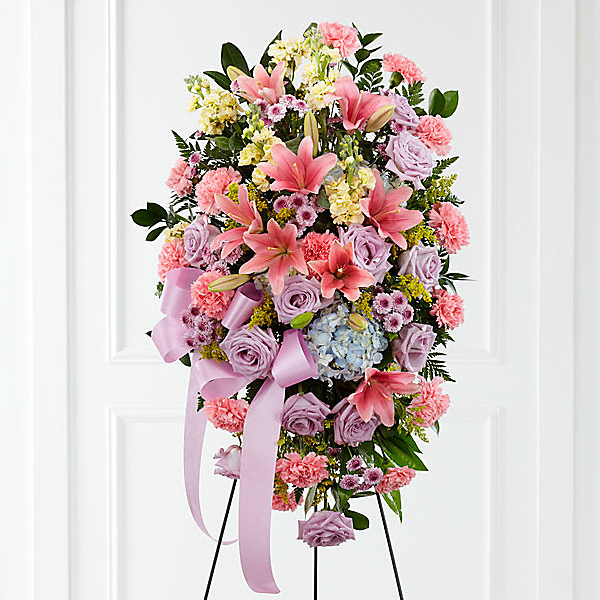 Service for Norma Lou Furtick Mears, 86, Alvarado, will be conducted at 1:00 P.M. Friday, March 22, 2019 at Open Door Church in Burleson. Pastor Benny Dan Leonard and Mr. Barry Gee will officiate. Burial will follow in Glenwood Cemetery in Alvarado. Visitation will be from 6-8:00 P.M. Thursday. Pallbearers will be Brent Gee, Brodie White, Corey White, Cody Mears, Casey White, Kevin Mears, Zack Mears and Tyler Mears. Honorary pallbearers will be Mindy Vaclavik and Heather Marsh. Norma Mears passed away Tuesday, March 19, 2019 in Fort Worth. She was born November 20, 1932 in Prichard, Oklahoma to Benjamin Edward and Gladys Cleo (Vest) Furtick. She married Arthur Leon Mears on September 30, 1949 in Venus, Texas. She was a loving wife, mother, grandmother, great grandmother, and friend to all. As a farmer’s wife, book keeper, nurse, seamstress, and Sunday school teacher, she wore many hats in her lifetime. She enjoyed gardening, canning, cooking for her family and friends, and unforgettable, sporadic sister outings. She always put others before herself. Her giving heart was full of love, encouragement, generosity, and an endless gift of hospitality. She had a passion for her family and especially, children, who were naturally drawn to her. Her selfless acts, like volunteering to work in the church nursery, even into her late 80’s, speaks true to her generous heart. As a devout believer in the Lord, and a woman of strong faith with a passion for music, Norma was a mentor to all. The undying love that she and Arthur shared for nearly 70 years will leave behind a beautiful legacy of memories, love, children, laughter and celebration for years to come. Survivors include husband of almost 70 years; Arthur Leon Mears, daughters; Brenda Carol White, Connie Gail Gee and husband Barry, sons; Lynn Alton Mears and wife Anita, Barry Don Mears and wife Angie, grandchildren; Brent Gee and wife Shandy, Brodie White, Corey White and wife Amber, Mindy Vaclavik and husband Collin, Heather Marsh, Cody Mears and wife Courtney, Casey White and wife Chelsey, Kevin Mears and wife Kristin, Zack Mears and wife Jaymi, Tyler Mears and fiancée Karissa, great grandchildren; Xander, Tucker, Brayden, Liam, Dawson, Gunner, Eisley, Konnor, Tanner, Ruth, Tristan, Callum, Kinzie, Madeline, Easton, Nor, Kaelyn, and Landry, sisters; Maxcine Kilgore, Edna Leonard, Shirley Stone and husband Frank, Barbara Jones and husband Ralph, Jeanie Garner and husband Albert, brothers; Travis Furtick and wife Janice, Buel Ray Furtick and wife Linda, Melvin Furtick and wife Donna, and Jerry Furtick and wife Linda, as well as several nieces and nephews. She was preceded by her parents, son Calvin Leon Mears and brother Jimmy Dale Furtick. 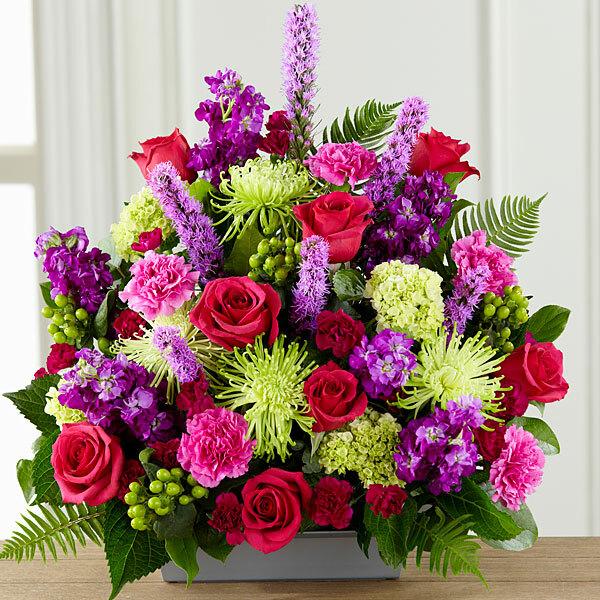 To send flowers in memory of Norma Lou Mears (Furtick), please visit our Heartfelt Sympathies Store. Lan and Libby Davis Josh and Caitlan Leblo, The Harold and Doris Renfro Family, and others have sent flowers to the family of Norma Lou Mears (Furtick). Dear Family of Norma Lou, Our thought and prayers are with each of you. What a beautiful heart and gentle spirited woman. She taught us all by her kind actions and loving words. Oh,how she loved you all. We will see her again! Lan and Libby Davis Josh and Caitlan Leblo purchased flowers for the family of Norma Mears. What a fine lady and loving mother. Many great memories of Lillian school and Lillian church ! You were blessed to have her. The Harold and Doris Renfro Family purchased flowers for the family of Norma Mears. With fond memories of sweet Mrs. Mears. Please accept our deepest sympathy. 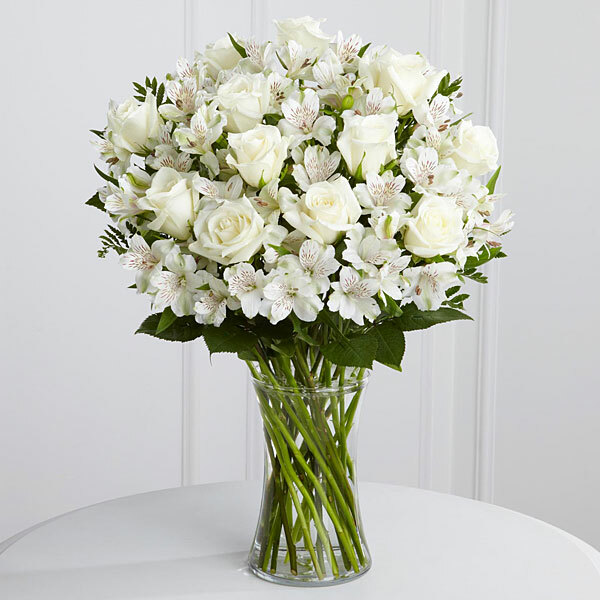 Lou, Max, Michie and Carole White, Maribeth & Robe purchased flowers for the family of Norma Mears. Delta, Candy, Reba, Darryl, and Schad family. Our thoughts and prayers are with you and your family. All of our love, Delta, Candy, Reba, Darryl, and Schad family. Delta, Candy, Reba, Darryl, and Schad family. purchased flowers for the family of Norma Mears.